FTA in Dubai state that if you fail to inform them of changes in any circumstances you will incur a penalty of AED 5,000 initially and AED 15,000 for repeating it. The above are basic items that should always be updated when they are renewed, however the problems arise when you are updating the items. The portal has been updated to make mandatory the need to include your bank account and power of authority, these items were not mandatory when many companies registered for their TRN number in 2017. Also for some companies the FTA require them to provide a financial statement to confirm the sales and expense for the last 12 months. I would really urge business owners to consult a tax advisor when doing this as many companies are incorrectly registered for VAT and providing such financial statements could cause the FTA to request other information eventually leading to a penalty of either AED 10,000 for failing to deregister or AED 3000++ for submitting and incorrect return. 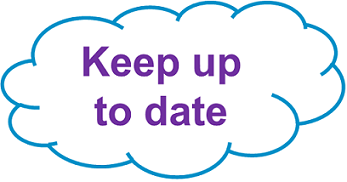 To be honest this is all it takes to keep your FTA portal up-to-date and in addition to the above the basics such as contact details can only be updated through an email to the FTA and not through the portal. 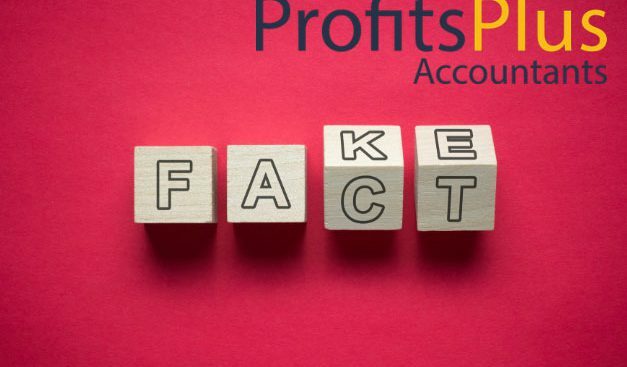 Ali Afzal is the Managing Director and VAT Consultant for Profits Plus Accountants registered as Profits Accounting and Bookkeeping a British Owner Managed Accounting Firm in Dubai. We manage over 100 clients vat submissions and cater for clients from around the World. We are registered with Xero Cloud Accounting as a Silver Tier Partner and our fees start from AED 850 per month. Contact me on [email protected] for more information.